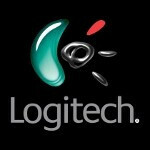 Logitech to release iOS 7 gamepad for the Apple iPhone 5? With third-party game controller support being made possible on iOS 7, now is the time for game companies to start looking at the Apple iPhone 5 as a game player. 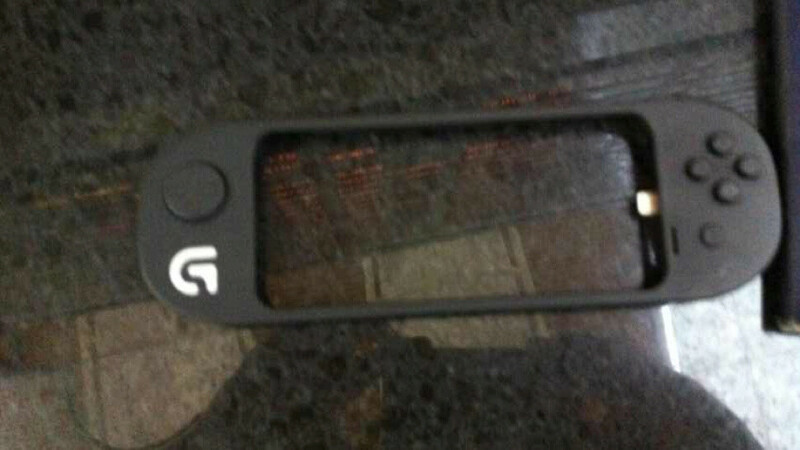 Logitech obviously has as a leaked photo shows a gamepad for the most current version of Apple's iconic smartphone. We can see a four button game pad with an opening large enough to fit an iPhone 5 body. We can even see what appears to be a connector that would fit into the Lightning dock on the bottom of the phone. No word on when we might see this, although we would expect it to come to market when iOS 7 is released late in the third quarter or early in the fourth quarter. While Apple is not expected to offer its own gamepad, the Logitech model in the picture is just one of many expected options available for game playing Apple iPhone 5 owners by the end of the year. If Apple would have released something like this it would have standardized their lineup and put Nintendo, Sony and Android at a disadvantage. This could have sold tons of iPad touches and even more iPhones. I have this bad feeling that we are going to see tons of these 3rd party controllers with no real layout standard. I could be wrong because I don't know much about this new iOS 7 feature. An iOS game contoller will be worthless and stupid without two analog sticks in addition to a dpad, four face buttons, and two shoulder buttons. As a PS vita owner, I have no reason to give up my real gaming device for crap like this.